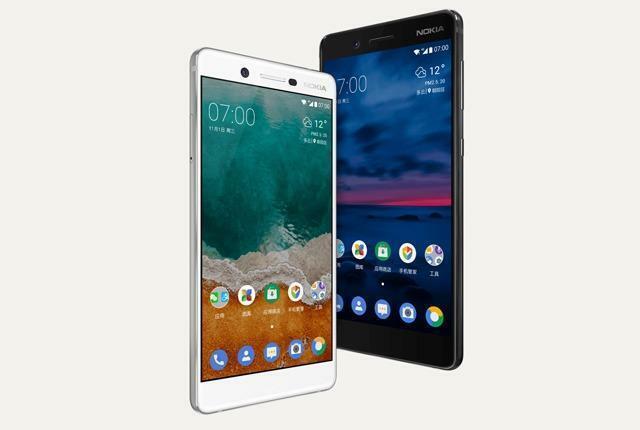 Recently Nokia tipped that they will launch their new smartphone soon and finally there much awaited Nokia 7 is launched in the China market. It is not a Flagship handset, but you can surely call it a small version of Nokia 8 as you have to compromise on certain features. It packs some serious new hardware which makes it strong enough to compete with popular brands like Xiaomi, OnePlus, Samsung, etc. Let’s check out the pricing and official specifications of the smartphone. It is a Dual-SIM handset and supports 4G connectivity. It is powered by a Qualcomm Snapdragon 630(64 bit) Octa-Core processor clocked at 1.8Ghz coupled with optional 4GB/6GB of RAM, for Gaming it has an Adreno 508GPU. It offers 64GB of internal storage which is expandable up to 128GB’s via micro-SD Card. 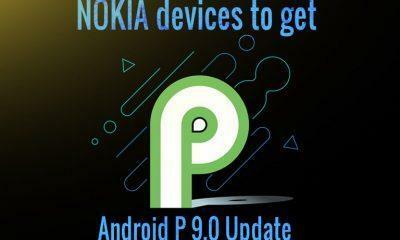 The device runs on Nokia’s custom skin based on Android 7.1.1 Nougat and will soon get Android Oreo update. 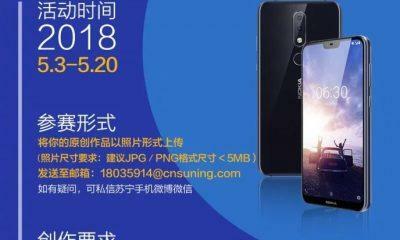 In the front, there is a 5.2(inch) Full HD IPS Display with a resolution of 1920 x 1080 pixels, protection of Gorilla Glass 3. In the Camera department, it houses a 16MP rear snapper with Aperture f/1.8, Dual-tone flash and a 5MP front camera with Aperture f/2.0. For your concerns, it comes with an IP54 rating which describes the device will survive accidental water splashes but is not completely water resistant. It has a beautiful 3D Glass design with minimal display bezels, and the Fingerprint Scanner is present in the rear. 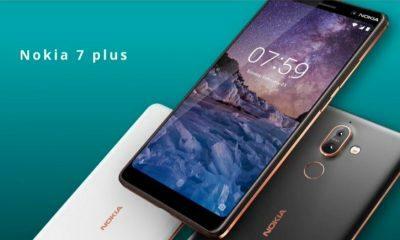 The image is showing the newly launched Nokia 7. 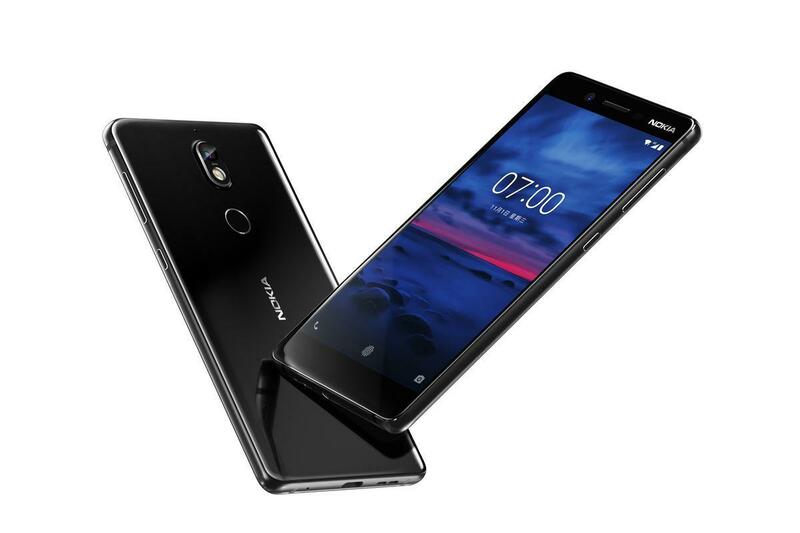 It runs on a 3000mAh battery with a USB Type-C port and the most important; it has that feature called “Bothie” which was found on the flagship Nokia 8. The price of the device starts at 2499 CNY which roughly translates to 25,000 INR. For further updates stay tuned to us.